Children at Wigwam Out of School Club have entered a Young Writers poetry competition. 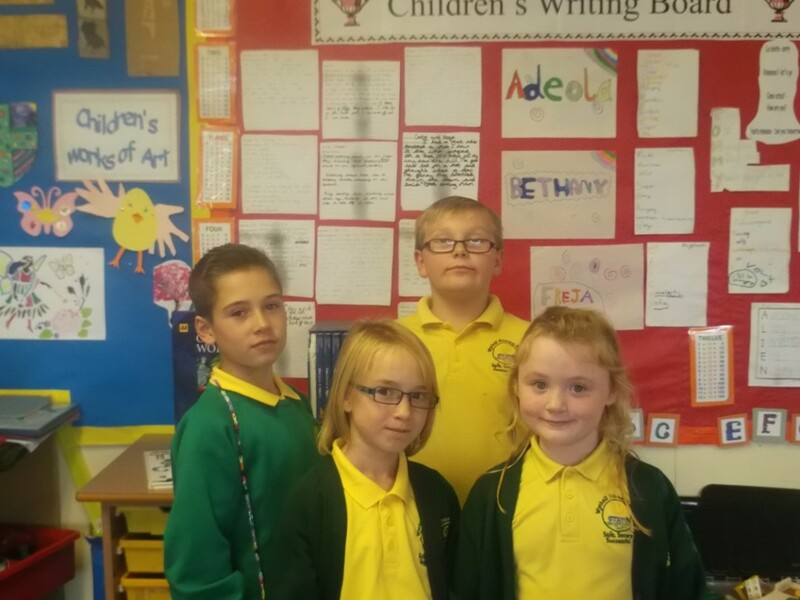 And 10 of the children from the club, which is run by Bright Kids and based at Wychall Primary School in Northfield, had their poems selected to be published in a book of children’s poetry in December. The prize for the best 10 poems chosen from the book will also win their setting a £1,000 jackpot. The children were delighted with the news. Pictured are (l-r): William Clarke age (10), Eva Joanette (8), Tommy Joanette (10) and Lucy Barrett (7).